Ever wondered how professionals provide you the best action videos? That is what everyone probably feels when watching a jaw dropping action video. Well, it’s not just the GoPro camera that works on its own. 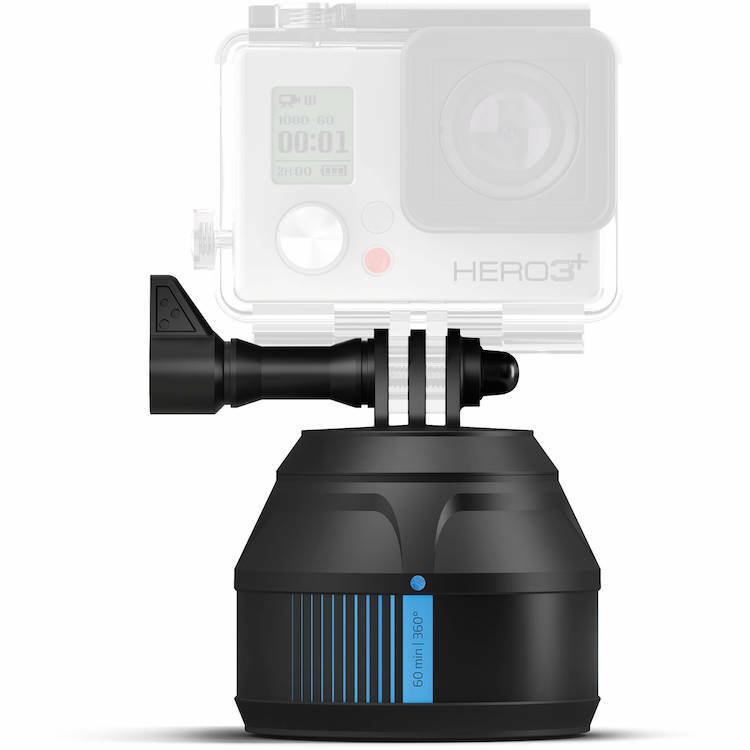 There are several accessories that help in enhancing the abilities of a GoPro. Here is a list of accessories that you can attach to you GoPro and make professional action videos all by yourself. With a versatile mount for your GoPro camera, you get the best stability, protection and multiple accessory mounting options. A Gimbal or handheld stabilizer is the perfect accessory for taking professional videos. 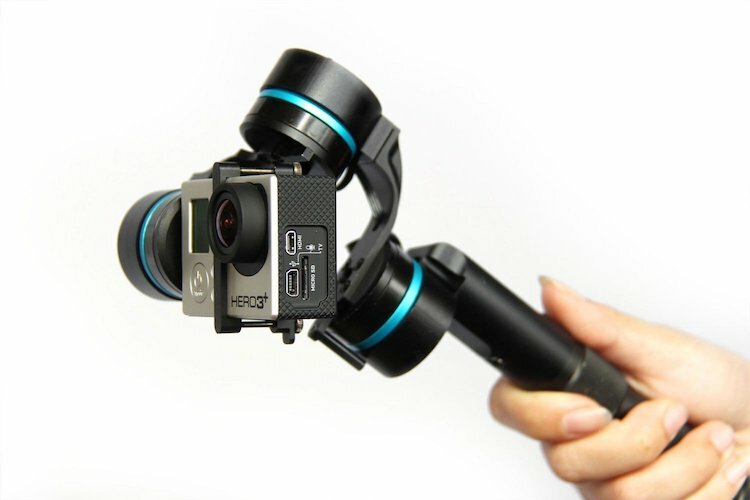 Choosing the best GoPro Gimbal can be a bit tough because there are several options you can choose from but if you have some money to spend and buy the best one, you will never regret. Ever watched those time lapse videos and awed at them. Well, here’s the secret. Professional’s make use of a Scene Lapse on GoPro to give you an amazing time lapse. SceneLapse 360 Time lapse device allows professionals to capture dynamic panoramic videos and photo sequences. You can set the pan amount and duration of its rotating body, which rotates in 360 degree within an hour. It also has an option for tripod connection at the bottom making it even more easy to use. Professionals make use of GoHawk to add better functionality to the GoPro. It offers options such as remote shutter button input, remote LED indicator, and auxiliary USB power input. With remote shutter professionals save a lot of memory by capturing only the photo needs through a thumb triggered handle bar switch or a hands-free mouth switch. 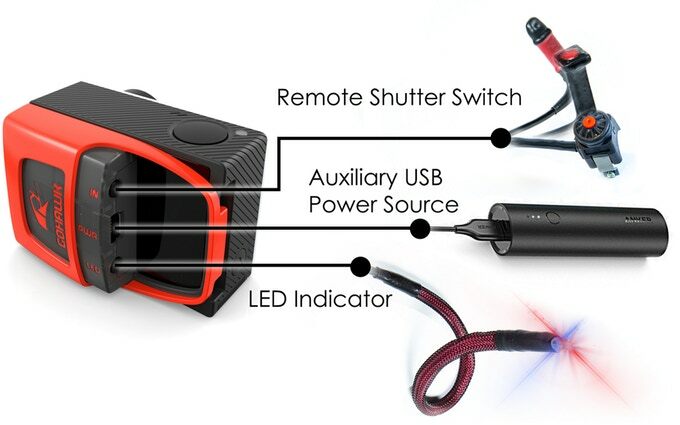 The LED indicator lets you know the recording status of your action camera. Finally, for an uninterrupted and extended shooting, the GoHawk comes with an auxiliary USB power input. Cinematography plays a very vital role in any professional video. Aetho’s ‘Aeon’ is a filmmaking tool filled with multiple features. Professionals make use of it to provide an unparalleled buttery smooth and cinematic video experience for the audience. The accessory has an LED screen, joystick, battery life indicator, and accessory mount. The LED screen is a flush-mounted, live action display used to frame the shot. The gamepad-like joystick helps focus the subject by titling and panning the camera. The tool has long-lasting batteries and helps you identify the battery life through a visual indicator. 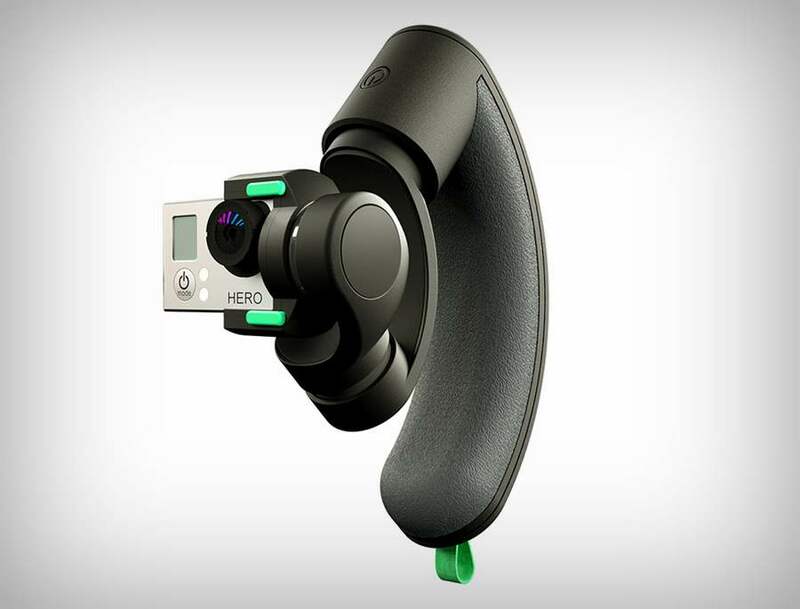 The best part is that Aeon can be combined with other GoPro accessories to enhance its capability. So aerial shots have made you wonder what is being used to capture something from the top. The secret is simple, Fotokite. 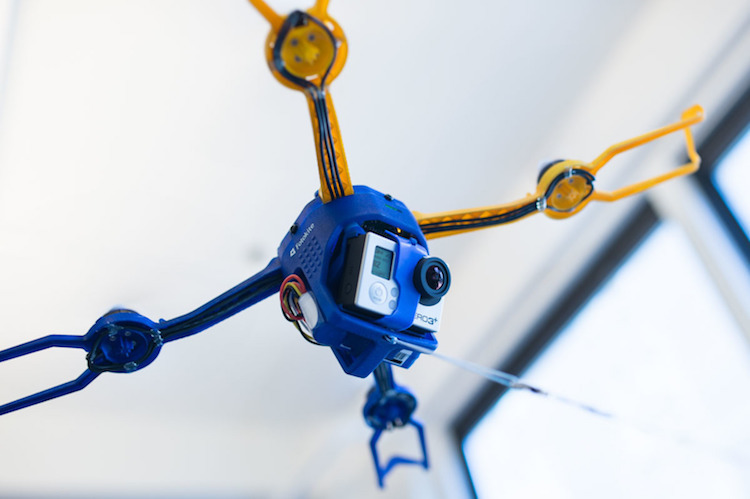 A Fotokite is a quad copter that is user-friendly and provides tethering options. Major news outlets such as BBC make use of Fotokite for their special programs and broadcast coverage. It has several benefits such as instant launch, intuitive gesture control, foldable and portable, safe, and accountable. It is the only drone which does not hold any dependency on Global Positioning System or remote plotting. And with the safety on board, the device is safe for both the users and the people around them. Also, the soft propellers of the device are safe to touch. Moreover, the device fits very easily into your back pack and weighs around just 12 ounces. So, what’s your plan next? Grab your GoPro, go out skiing, swimming, diving, or any other action event. Attach these best accessories to your GoPro and makes the professional videos all by yourself.